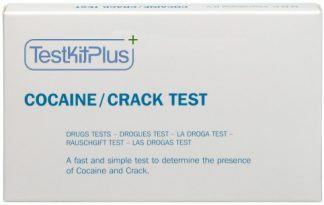 This is a fast and simple test to determine the presence of cocaine and crack. 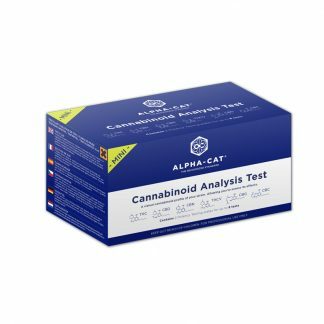 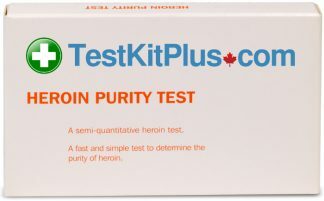 This test does not tell you anything about the adulterants that were used to cut the sample, or it’s purity. 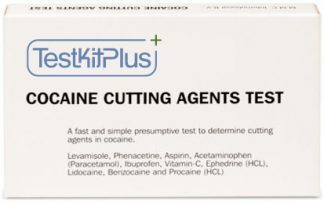 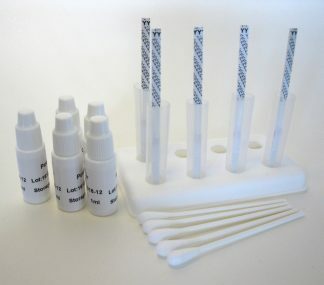 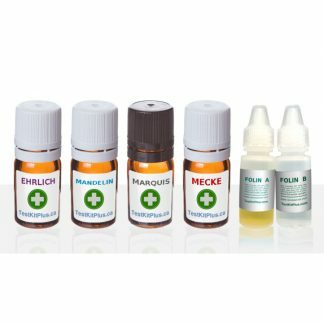 To test for dangerous substances that may have been added to your cocaine, use the Cocaine Cuts Test Kit. To test cocaine purity, use the Cocaine Purity Test Kit. 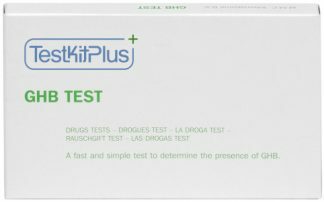 Note: To help determine if you have a false positive with this test, it’s best to also test with a second reagent. 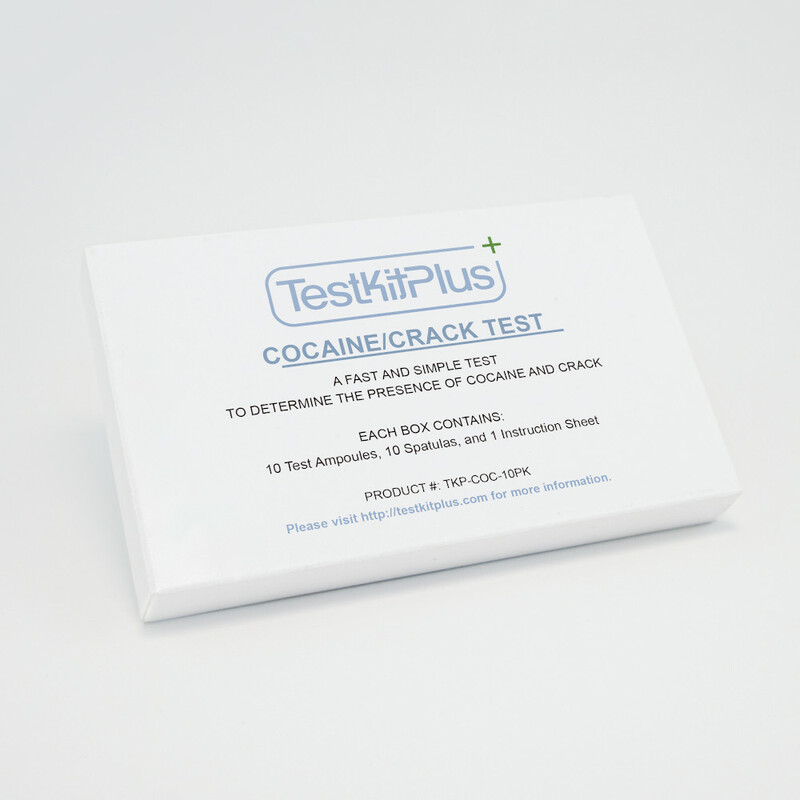 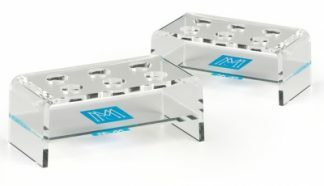 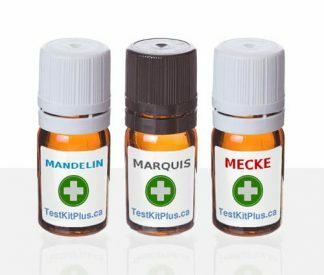 The Marquis and Mecke tests don’t react with uncut cocaine.